This film is also our Feast Your Eyes pick for this month, on December 19th. Book here. 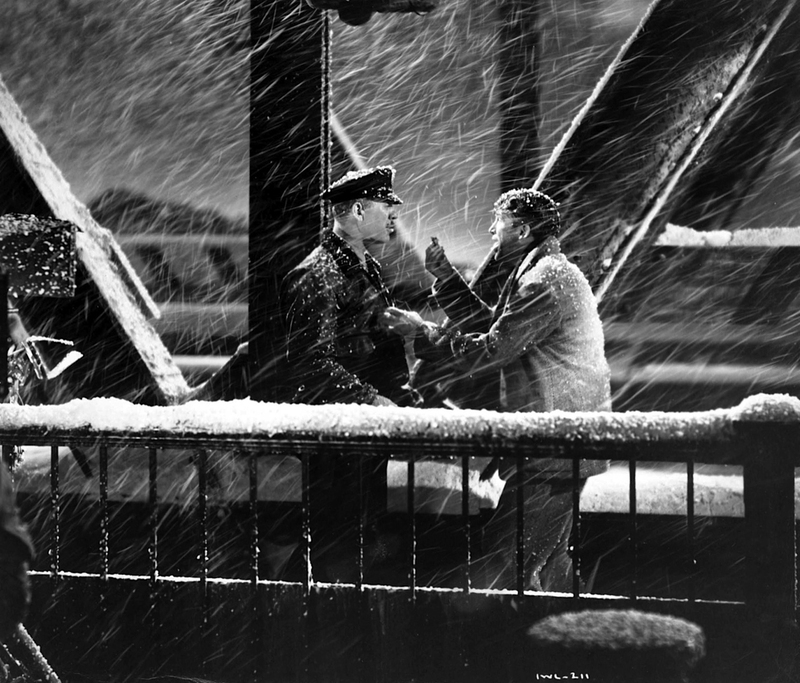 Frank Capra’s classic depicts an alternate future which might occur without the benevolent interventions of beleaguered businessman George – James Stewart, in one of his most endearing performances. 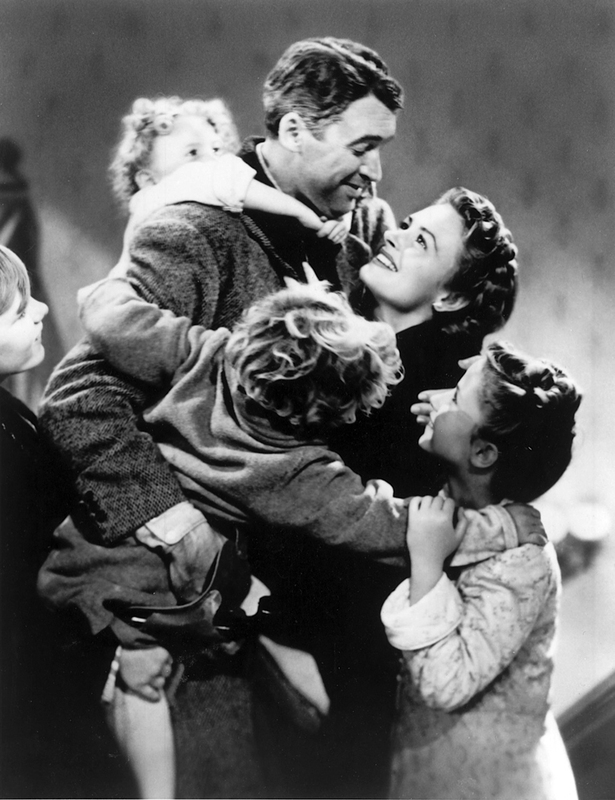 Far from being simply a saccharine-coated holiday fable, Capra worked the original idea into this post-war affirmation of the American Dream, pointing out the dangers of greed and selfishness as well as the power of love, belief and kindness to overcome life’s trials. 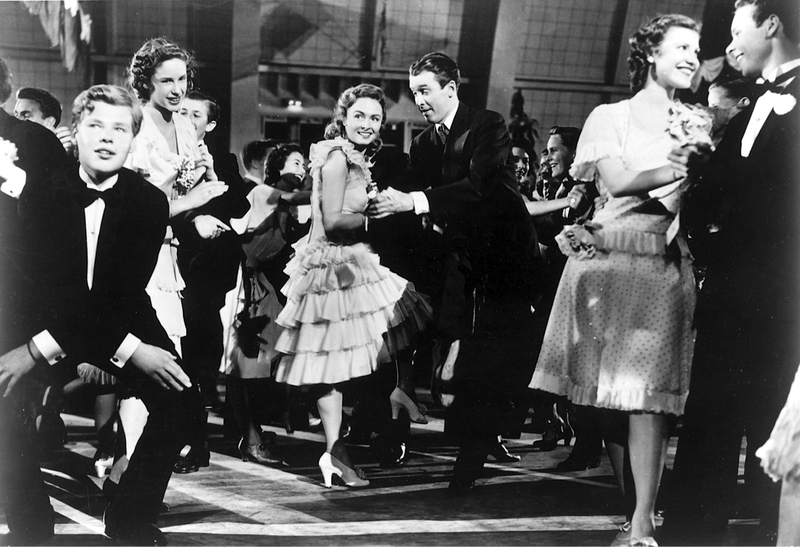 Jimmy Stewart, Donna Reed as his wife, and Henry Travers as Clarence the guardian angel, bring humanity, humour and hope to this irresistible drama.